Charity is not just giving money to good causes. Charity is having a heart that’s ready to give. Charity is helping a friend at two in the morning. Charity is going early to the meeting to put on coffee without being asked. 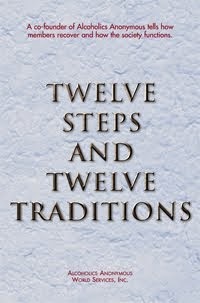 Service is how Twelve Step programs refer to “Charity”. Service and charity are a lifestyle. We see a need, so we try to help. Our values and our heart will guide us in how we help. Service is a big part of our program. Service helps us think of others, not just of ourselves. We stop asking, “What’s in it for me?” The act of helping others is what’s in it for us. 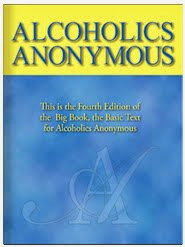 Sobriety is what’s in it for us. Serenity is what’s in it for us. Higher Power, You have given me many talents. Help me see how my talents can make the world a better place. Giving of myself is believing in You and myself. Today, I’ll list my talents and I’ll think of ways I can use them to help others.